Boasting BiZ is an SEO Fort Lauderdale based company that offers a wide range of online and print services—including logos and graphics, web development, SEO services, online marketing research, and print and apparel—with a focus on SEO, building a reputation as a white hat SEO company: SEO Fort Lauderdale. In celebration of its upcoming three-year anniversary—and to thank every user for following and interacting—the company is launching a quick, simple, and free contest, and will be providing three winners with impressive prizes. The company’s SEO expertise and professionalism has aided countless clients to get higher placement than their competitors in a multitude of search engines. Online services deliver local traffic directly to clients’ websites from targeted areas like Fort Lauderdale and Miami. 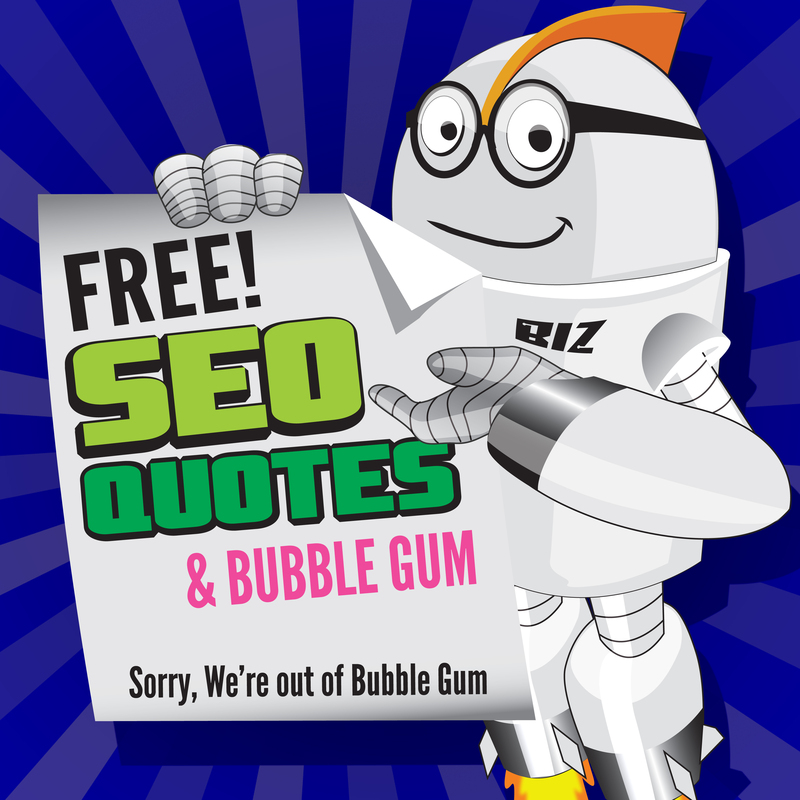 The Boasting BiZ website features a form to request a free and dependable SEO quote. In the upcoming contest, 3rd Place wins a free MacBook decal of choice; 2nd Place is rewarded with a 5-page website featuring one unique image per page; and 1st Place wins a full free website: 10 pages with a unique image per page and a free SEO analysis—up to $7,000.00 in value. The contest begins June 1st and ends when the company receives 999 quote requests. Once the 999th quote is received, Boasting BiZ will choose its winners through a raffle (contending names shuffled in the in-house Boasting BiZ White Hat) which will be filmed and aired via Twitter; winners will be promptly announced on Facebook, Twitter, and Google+. The first name pulled out of the hat will win the first prize; the second name will receive the second prize; and the third person shall win the third prize. Participants can enter to win with just three simple steps online: 1. Fill out the SEO Quote form on the website and receive a unique Promo Code 2. LIKE the company’s Facebook page and enter the Promo Code 3. SHARE the contest with Facebook friends. Participants are encouraged to repost the contest on their Facebook walls and retweet them on Twitter.